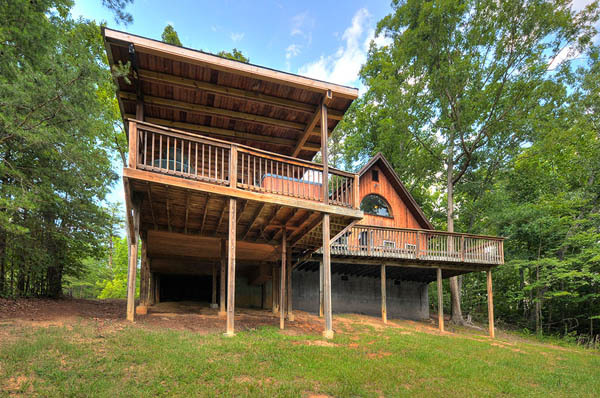 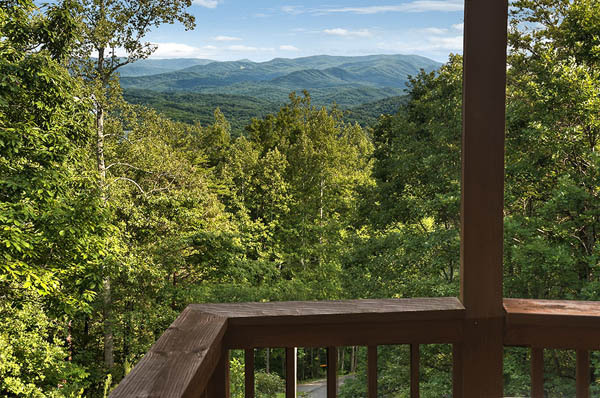 Heaven's view is a cabin with breathtaking views! 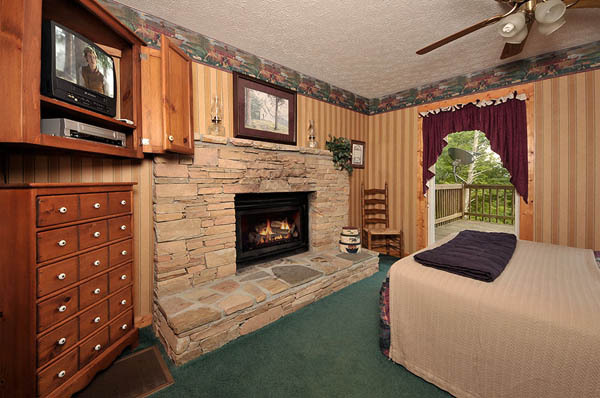 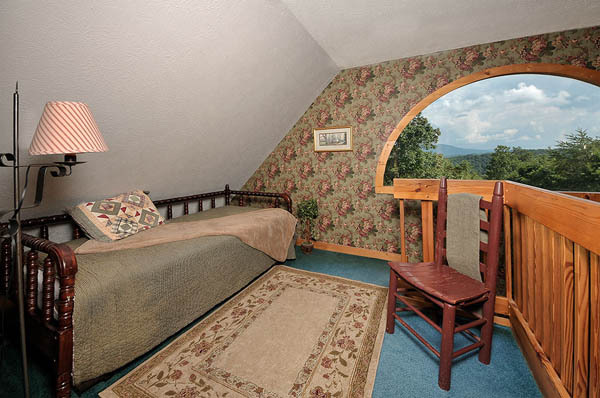 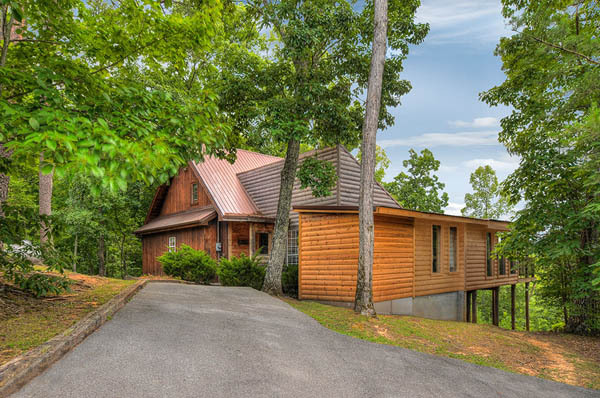 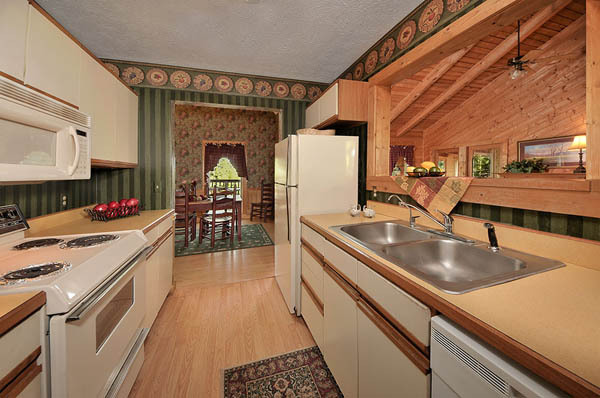 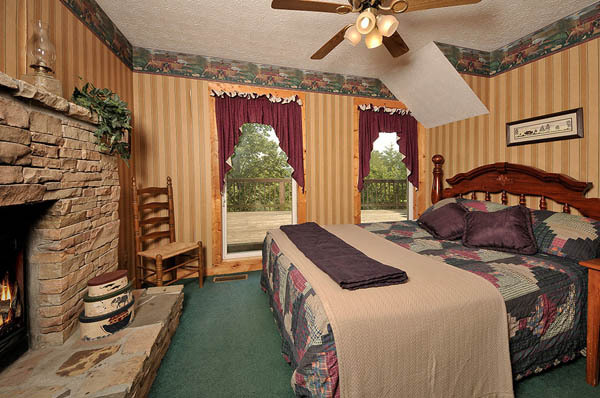 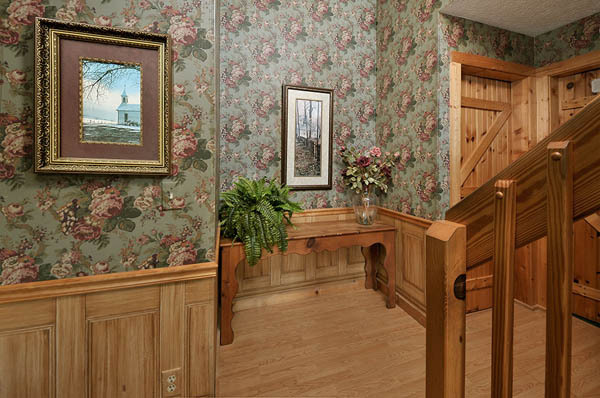 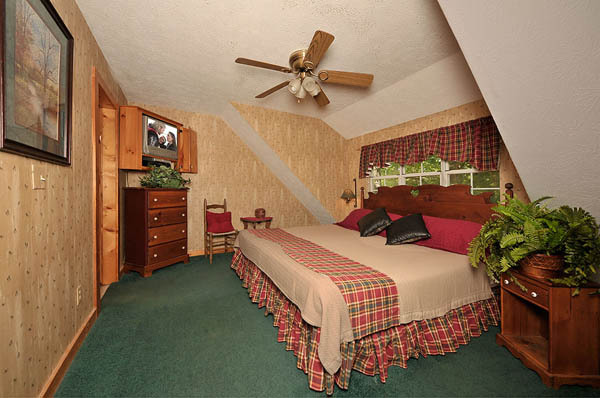 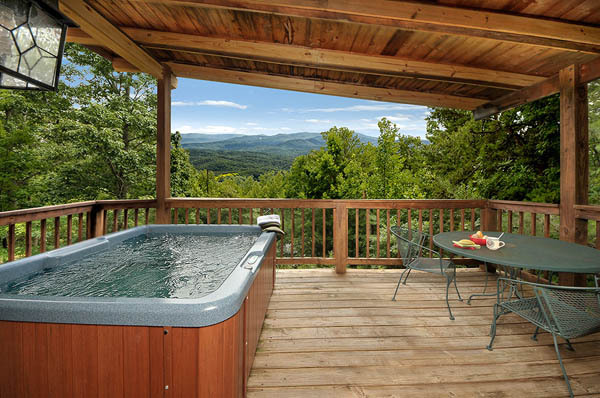 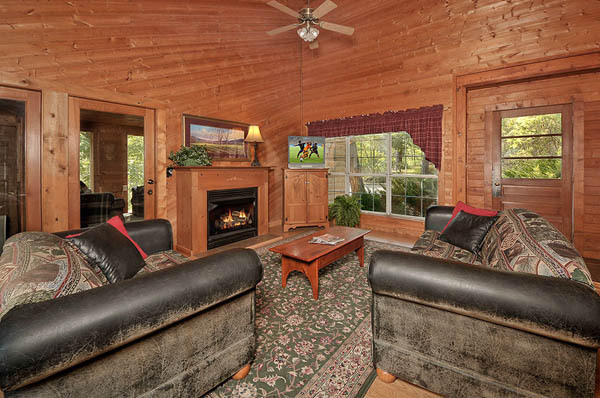 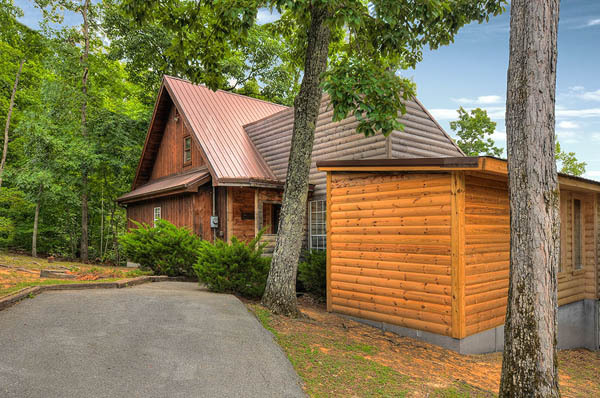 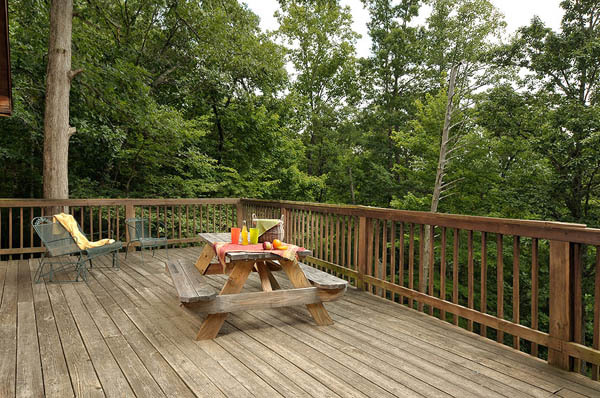 Heaven's View has Beautiful Mountain View off the Deck and is located less than 4 miles from the main strip in Pigeon Forge, TN, You will have 3 bedrooms + 2 1/2 baths with 1 Indoor Jacuzzi. 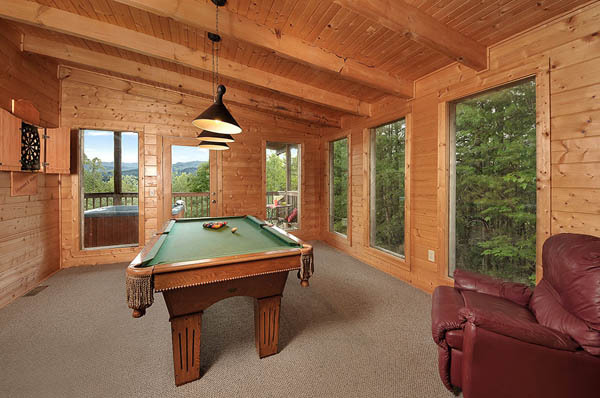 There is a brand new Game Room with Pool Table and Dart Board. 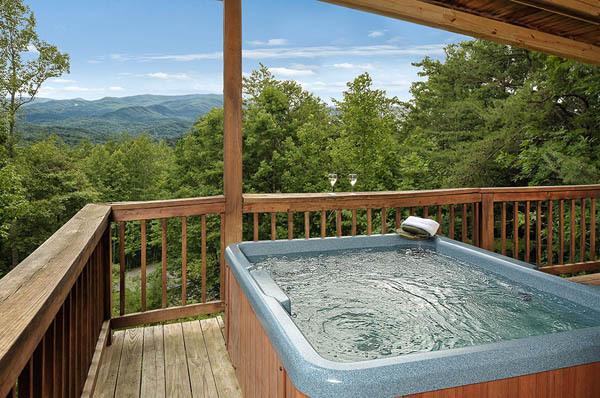 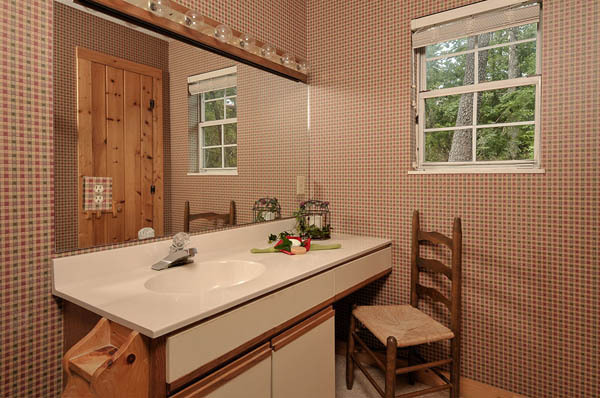 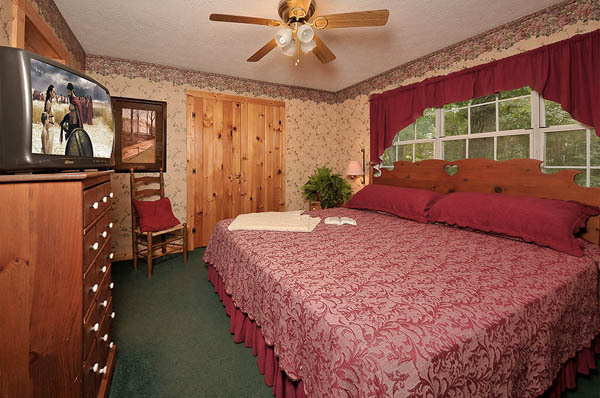 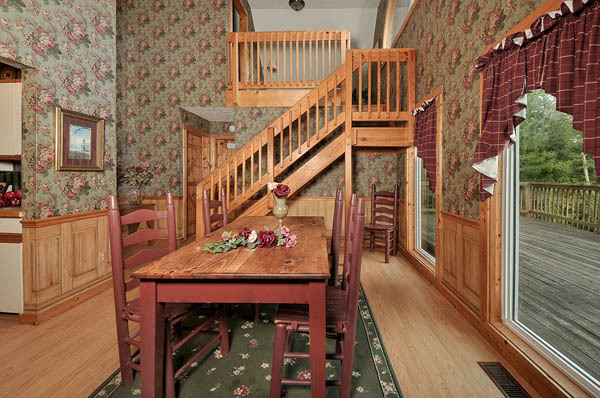 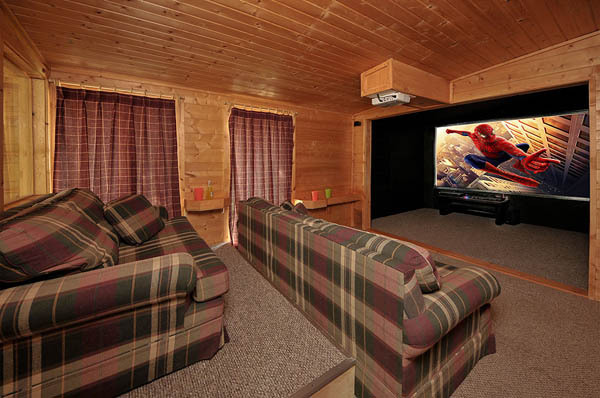 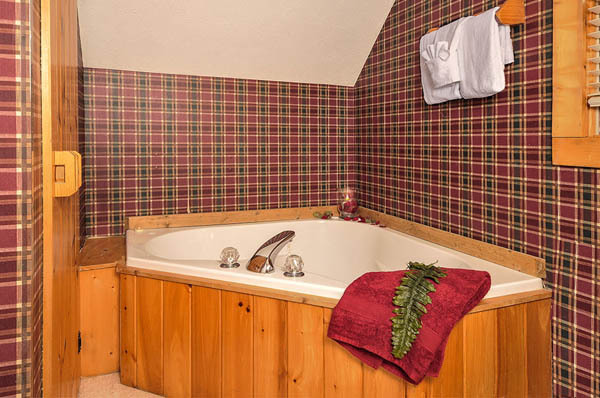 You will have Satellite TV in all the Bedrooms + Living Room, and a new Hot Tub on the Deck facing the Mountain View.